Many of us have owned that one vehicle we can’t get rid of. It hasn’t run in many years, but it’s in our DNA now and selling it is unthinkable. But then life changes (which it always will), and suddenly this old classic is now a classic thorn in your side. So, what to do? 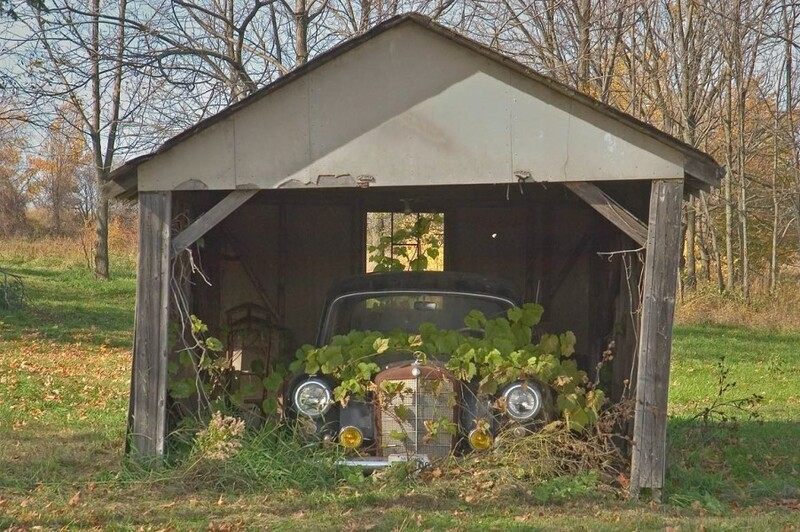 If the right person could be found, this car could be sold for a tidy profit—but the clock is running and this old car is aging you at a rapid rate! 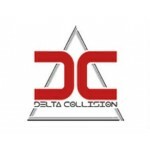 At Delta Collision Inc. in Matawan, NJ, we know that unloading an old car is never fun. You could spend countless hours marketing the vehicle, showing it and haggling with prospective buyers about the price of the car, but who has that much time to spare? 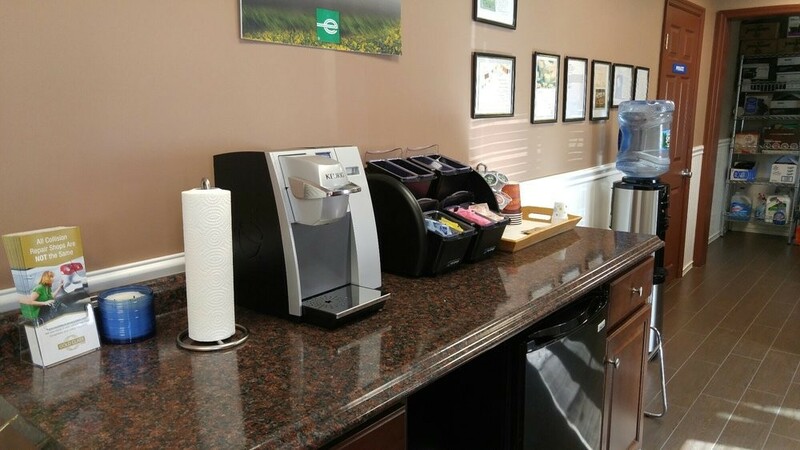 Here are a few helpful suggestions that will hopefully make the process easier and faster. Sell It, Part It Out, Salvage It or Just Unload It? If you find yourself in a predicament in which you need to sell a car that is not running and you want to move it fast, you may not have a wide range of feasible alternatives. Selling or disposing of a junk car is an inexact science and prices are tough to determine, based on where you live and what the market will bear. Advertising and showing the vehicle is a smart move if the car is worth enough, but if it’s not, then you might be in the old “dump and jump” mode. But fear not—even if the car is really old and in bad shape, some salvage yards will give you enough hard cash for it to make your day a little happier. At least you’ll have some free space in your garage to buy other things and store there, like maybe your next car or even a motorcycle. Being transparent about the vehicle is vital to any sale. No matter what method you choose for selling it, make sure you are honest about exactly the condition of car. You don’t want a disgruntled buyer complaining down the road because you withheld information about the vehicle. Place an Ad: The most common thing to do when selling any car is to test the market. 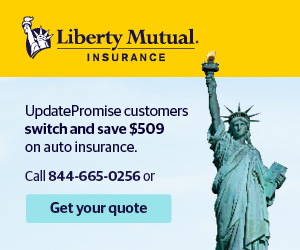 You can do this by placing an ad in your local Matawan newspaper or online. If the car is running and does not have any serious mechanical issues, you can obviously ask a lot more for it. But, if it’s not currently running, you might want to think about selling if for parts. You may be surprised by the interest this generates, and you should expect to hear some extremely low offers from people that want the car for additional parts, or those that wish to turn it over for scrap in hopes of turning a decent profit. 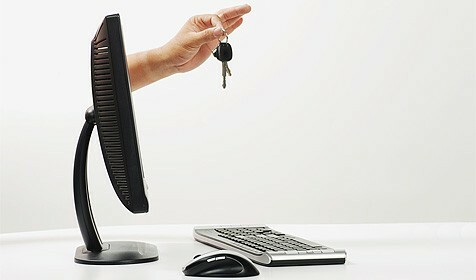 Craigslist, Ebay and classified ads are all good places to consider posting your ad. Repair the Car: A second option is to repair the car. 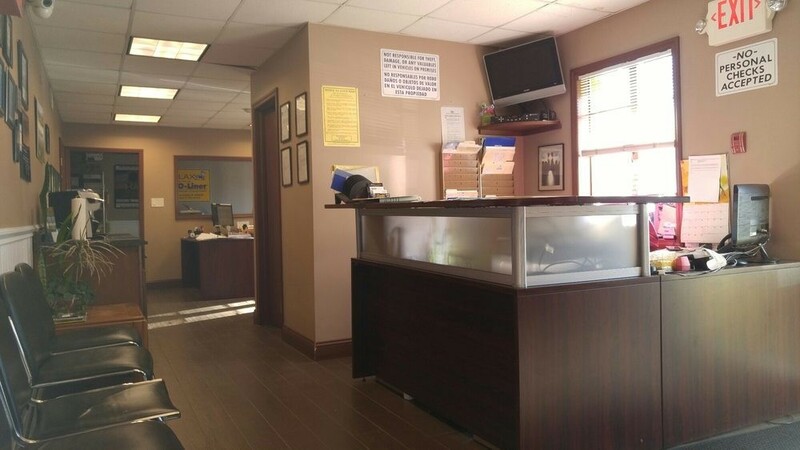 You may find that the cost to repair the vehicle is well worth the additional profit that you would you would net by selling a functional car. In many cases, it’s not an easy decision—should I put the money into it now with the hopes of making more money down the road, or is it best to get rid of it as is? 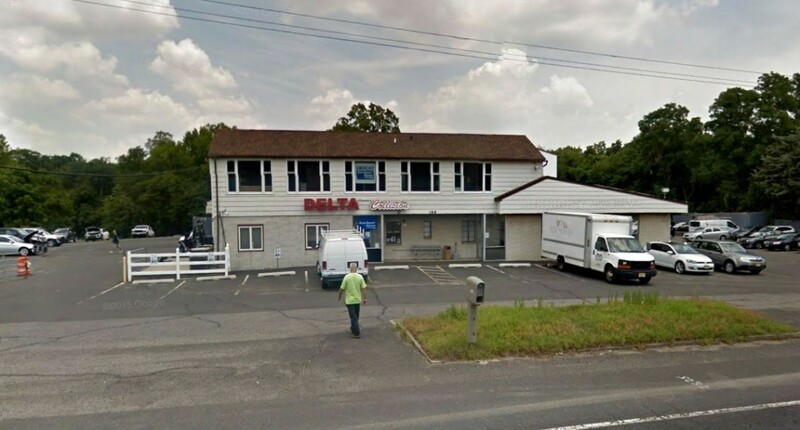 Sell to Scrap Yards: Scrap yards in Matawan are another option for you to consider. Many junk yards will buy your car and tear it apart in order to sell the parts back to auto repair stations and to private parties. Remember that all junkyards want to make a profit and they will not buy your car if they don't think they can do so. You will probably not fetch top dollar doing it this way, but most junk yards will tow the car for you. If you can drive it in yourself, go for it—because a running car will bring more hard cash! Donate Your Car: Donating your car to a non-profit organization is another idea to think about. While this doesn't put any cash in your wallet (or purse), it does allow you to deduct the value of the vehicle on your taxes at a later date, which can earn you some additional cash on your tax return. 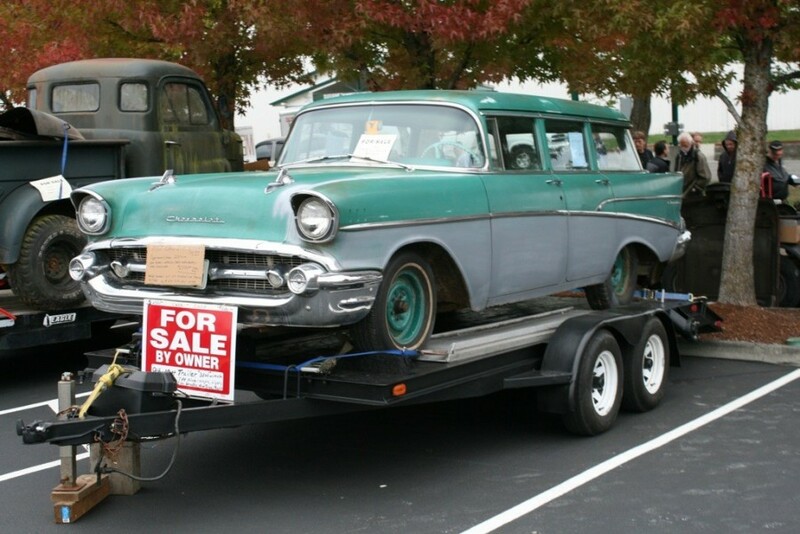 Weigh every option and do your due diligence before selling a car; junking a car or parting it out. 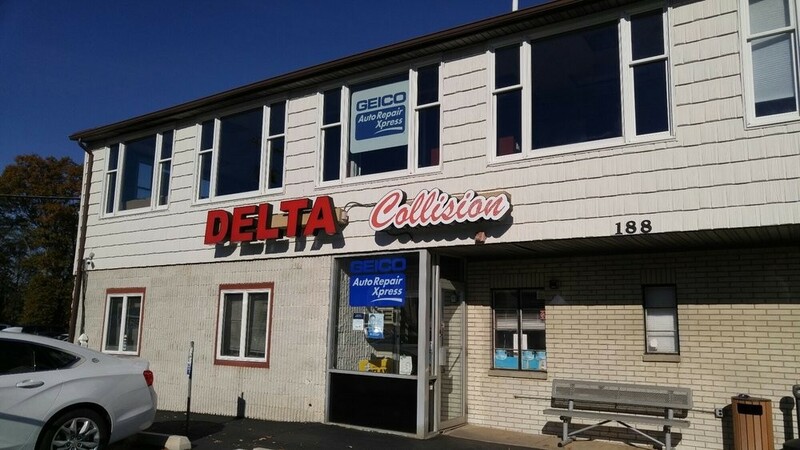 At Delta Collision Inc. in Matawan, we know we all love our cars, but when the time is right to unload an old vehicle, hopefully these directives will help you to make the most money you can while saving you time and effort.